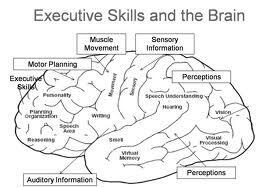 Recent findings in neuroscience, cognitive science, and education have identified the pivotal components of Executive Functions (EF) (Fischer & Daley, 2007; Lyon & Krasnegor, 1996) and Self-Regulated Learning (SRL) (Zimmerman, 2007; Vohs & Baumeister, 2004), which impact success across the spectrum of life experiences. These seminal publications and a multitude of later works indicate a consensus among researchers and practitioners that EF and SRL encompass skills that can be developed and taught. Thus, it is important for educators and managers to both understand the interrelated processes and concepts and know how to apply that knowledge in promoting the development of skills that contribute to academic, professional, and personal success. It comes as no surprise to educators that research has confirmed a myriad of influences onacademic performance, including the significant impact of thoughts, feelings, and behaviors and their relationship to intelligence (Sternberg, 1983; Dweck, 1986; Gardner, 1999; Goleman, 1995; Immordino-Yang & Damasio, 2008). Among these determining influences are cognitive skills (e.g., task analysis, goal setting, prioritizing, planning, memorizing, sustaining attention, inhibiting distractions and impulses, selecting and shifting strategies, using coping strategies and resources) and personal attributes (e.g., responsibility, initiative, tenacity, and resilience) (Gardner & Moran, 2007). For this reason, integrating learning strategies with self-awareness and self-regulation skills and providing instruction, practice, and feedback in these areas is important in the classroom, support programs for students and professional development for educators. The concept of SRL is grounded in a number of well-established perspectives that include constructivist (Piaget, 1972, 1990), social or observational (Bandura, 1986; Vygotsky, 1980), attribution (Weiner, 1974), motivation (Brooks, 2008; Dweck, 1986), and operant (Skinner, 1953) theory. Noteworthy is Pintrich’s (1995) description of SRL as the regulation of three aspects of learning—behavior, motivation or affect, and cognition—because these are also components of EF, a term first used by neuroscientists and educational psychologists in the 1980’s. Improved technology (e.g., functional Magnetic Resonance Imaging and positron emission topography scanning) has allowed much more advanced study of brain processes, which in turn has increased understanding of factors that influence learning. Although the theoretical framework for EF is not new, the term has been frequently used since a seminal publication by Lyon and Krasnegor (1996). 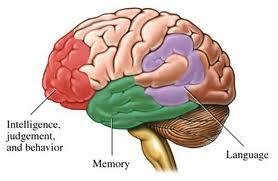 Many definitions have been presented, but especially succinct is Brown’s description of EF as “the management system of the brain” (2006, p. 12), that is, the wide range of central control processes used to direct conscious thoughts, emotions, and behavior. 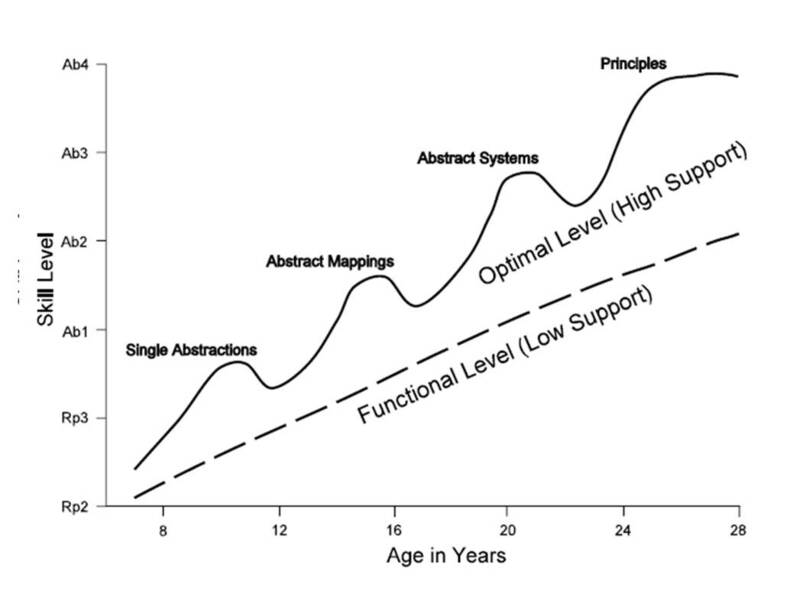 Gioia, Isquith, Guy, Kenworthy, and Barton (2002) described EF as “supervisory and self-regulatory functions that organize and direct cognitive activity, emotional response, and overt behavior” (p. 121). There is considerable overlap between EF and the SRL processes listed previously. Both terms are often used interchangeably with metacognition, which also encompasses monitoring and evaluation processes (Brown, 1987). Several research findings are of special significance for teachers, coaches, mentors, and tutors. Increasing demands on college students require coordination, integration, and synthesis of complex EF processes. 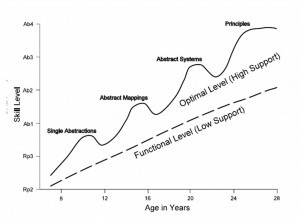 EF develops by a trajectory on which the highest-level processes are not fully developed until the early- to mid-twenties for the average individual and later for those with developmental delays such as Attention Deficit Hyperactivity Disorder (ADHD) (Fischer, Rose, & Rose, 2007). Development can be accelerated by use of explicit instruction, modeling, graphic organizers, guided practice, meaningful feedback, and gradual withdrawal of support (Fischer & Daley, 2007; McCloskey, 2007). Knowledge of theories about motivation, behavior, learning, beliefs about successes and failures, and the structure and function of the brain provides a foundation that contributes to the effectiveness of instructional and support programs. Embedding EF and SRL in these programs can help individuals develop a repertoire of learning and regulating strategies. Such strategies (i.e., knowing why, when, and how to use particular approaches, as well as the importance of effective, sustained effort) are fundamentally important in all areas of our lives. From: Crockett, A. Z.”Executive Functions and Self-Regulated Learning,” In K. Agee and R. Hodges (Eds.) Handbook for Training Peer Tutors and Mentors (pp. 237-242). Mason, Ohio. Cengage Publishing (2012).